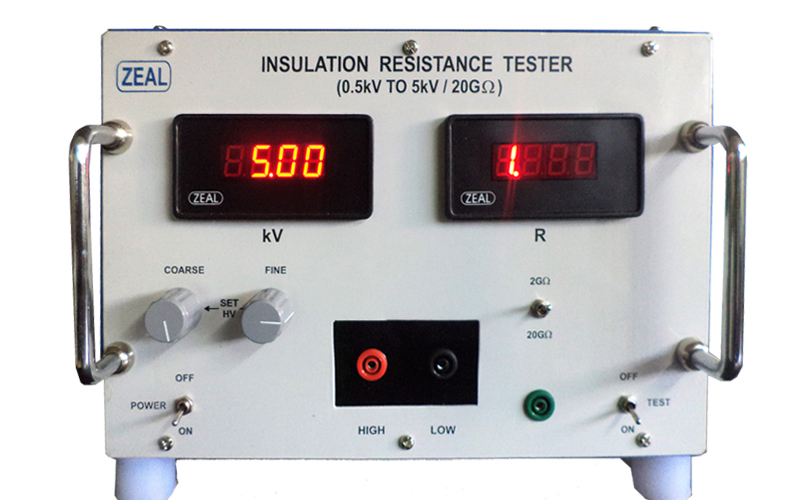 We are Manufacturer, Supplier, Exporter of Insulation Resistance Tester. This product also known as Mega Ohm Meters, Terra Ohm Meters, Resistance Meters, Insulation Testers. We are also specialized in Calibration Services ( Calibrator ). Our setup is situated in Pune, Maharashtra, India.